2072 oldal/109 MB, formátum: PDF. 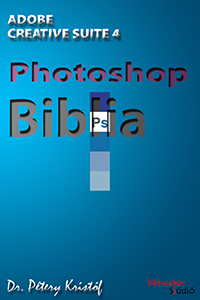 Photoshop CS4 Biblia - 791 oldal/70 MB. Illustrator CS4 Biblia - 579 oldal/ 19,9 MB. InDesign CS4 Biblia - 702 oldal/18,8 MB.